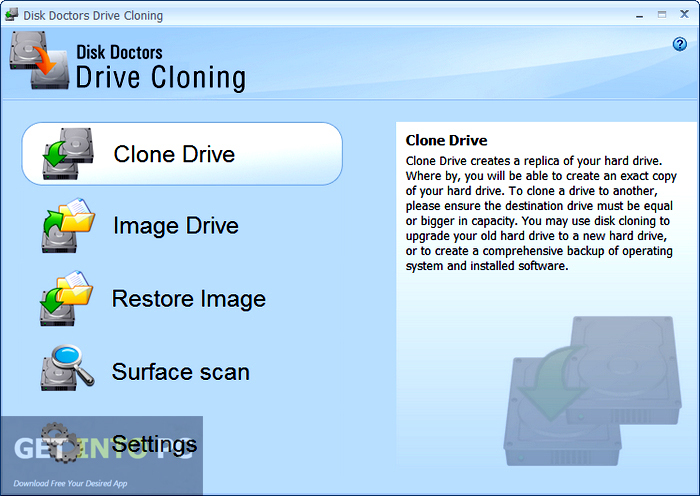 Disk Doctors Drive Cloning Free Download Latest Version for Windows. 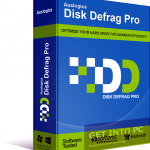 It is full offline installer standalone setup of Disk Doctors Drive Cloning for 32/64. Disk Doctors Drive Cloning is an application which can be used for making clones of your hard drive as well as making disk images which can be utilized for restoring data. It can create exact replica of your drives. By cloning you prevent yourself from reinstalling the entire operating system and programs. It has also got a disk image feature which will enable you to have a block by block copy of each and every byte of the hard drive. It is also equipped with a Surface Scan feature which can be used for scanning the drives for bad sectors. 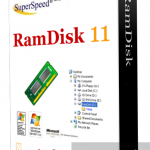 It has got a very simple and intuitive interface which is very much similar to Windows Explorer. It allows you to have detailed analysis of the data distribution as well as check SMART attribute values for testing the reliability of your drive. You can also analyze the size of your files and folders easily and quickly. Below are some noticeable features which you’ll experience after Disk Doctors Drive Cloning free download. Impressive application which can be used for making clones of your hard drives. Can create disk images which can be utilized for restoring data. 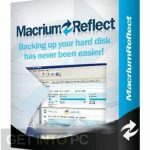 Can create exact replica of your drives. Can prevent yourself by reinstalling the entire operating system. Equipped with Surface Scan feature. Can have detailed analysis of data distribution. Can check SMART attribute values for testing the reliability of your drive. 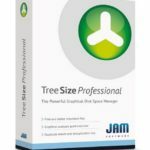 Can analyze the size of your files and folders. Before you start Disk Doctors Drive Cloning free download, make sure your PC meets minimum system requirements. 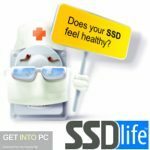 Click on below button to start Disk Doctors Drive Cloning Free Download. 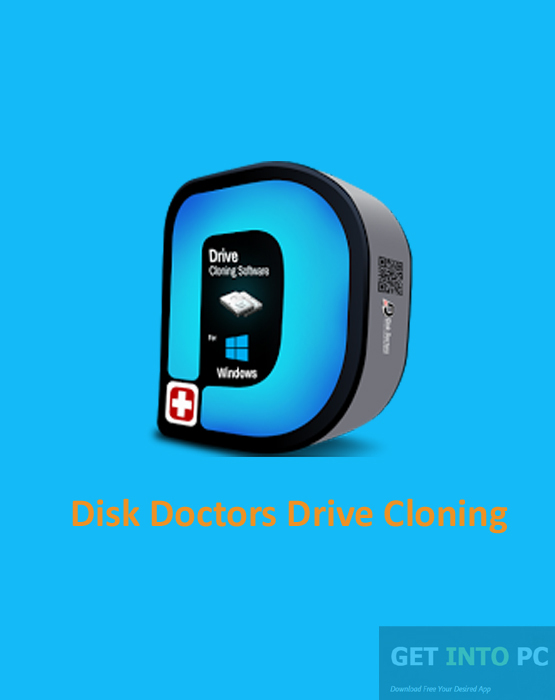 This is complete offline installer and standalone setup for Disk Doctors Drive Cloning. This would be compatible with both 32 bit and 64 bit windows.